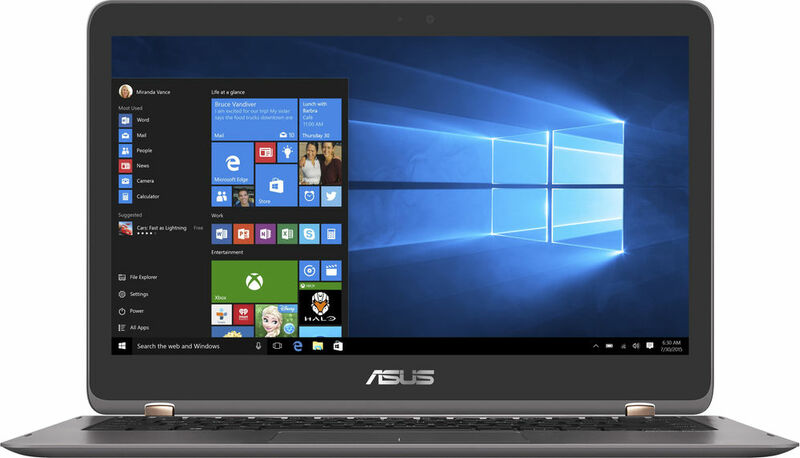 The Asus Zenbook Flip UX360 will feature Kaby Lake processors and should be available in a few weeks. 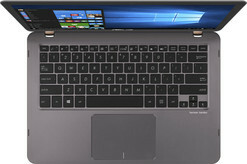 The Zenbook Flip UX360 will come out with new versions pretty soon. 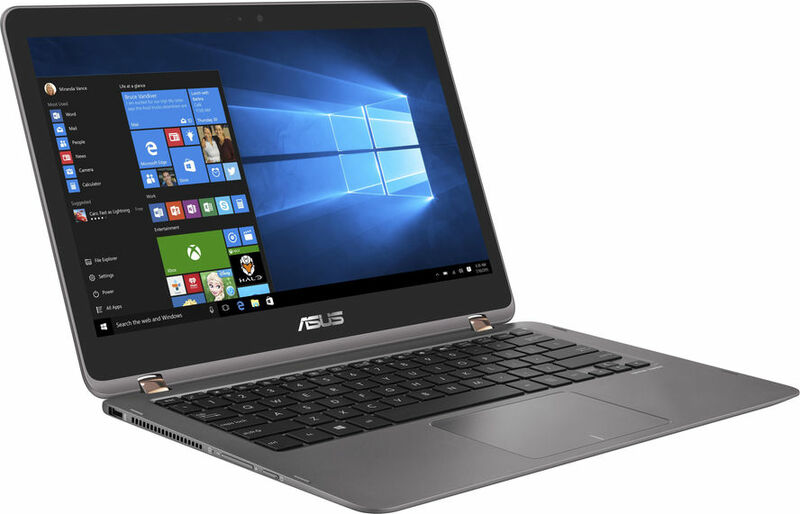 According to shop listings from Switzerland, Asus might release a refresh of the series with new Kaby Lake processors soon. 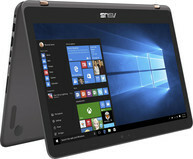 The flexible Zenbook Flip Convertible made by Asus is in for a refresh. A swiss dealer already listed three new models that will all feature new Kaby Lake processors but will probably be similar to previous models apart from the CPU. 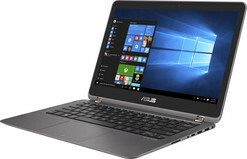 The entry level model UX360CA-C4174T is listed integrating a Core M3-7Y30 and will feature a Full-HD display und 128 GB SSD. 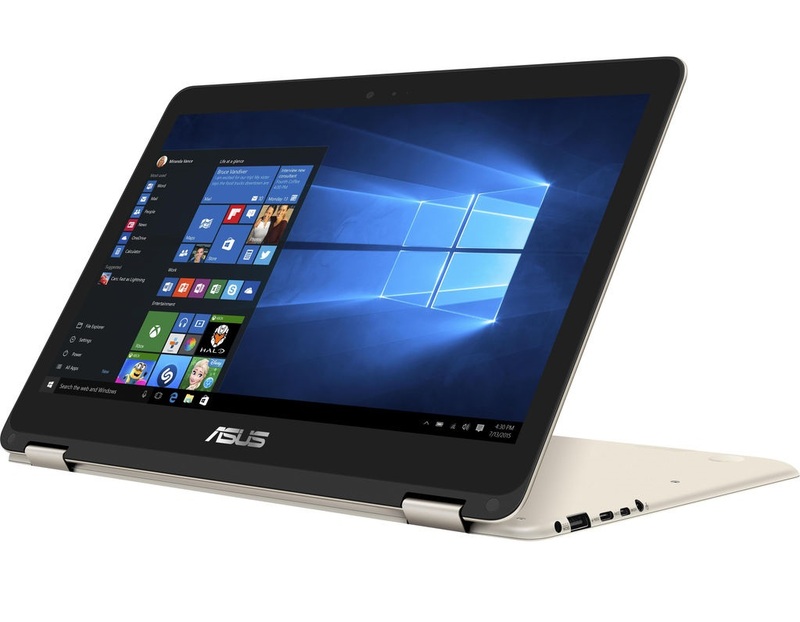 Next up, there is the UX360UAK-DQ207T featuring a Core i5-7200U processor, QHD+ (3200 x 1800) display and 256 GB SSD. 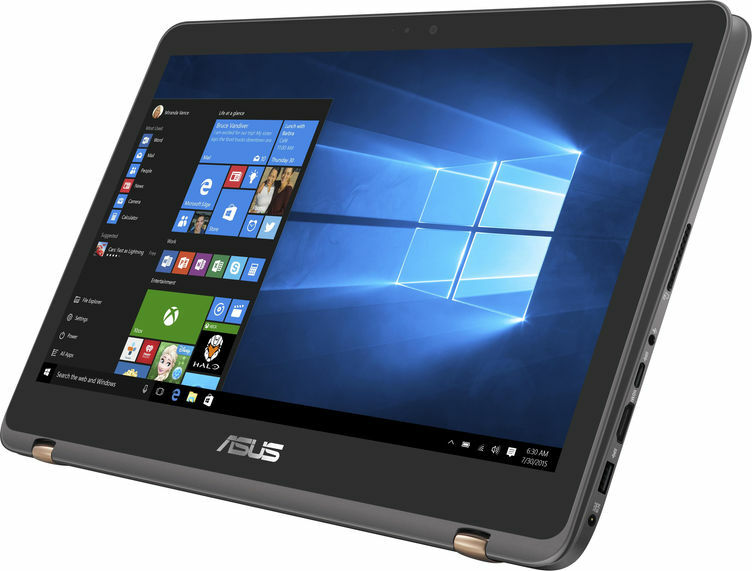 Last but not least we have the UX360UAK-DQ209T, listed with a Core i7-7500U processor, QHD+ (3200 x 1800) display and 256 GB SSD. All three versions have a tentative shipping date in approximately 4 to 6 weeks, so it will take a while before they will show up for a test. 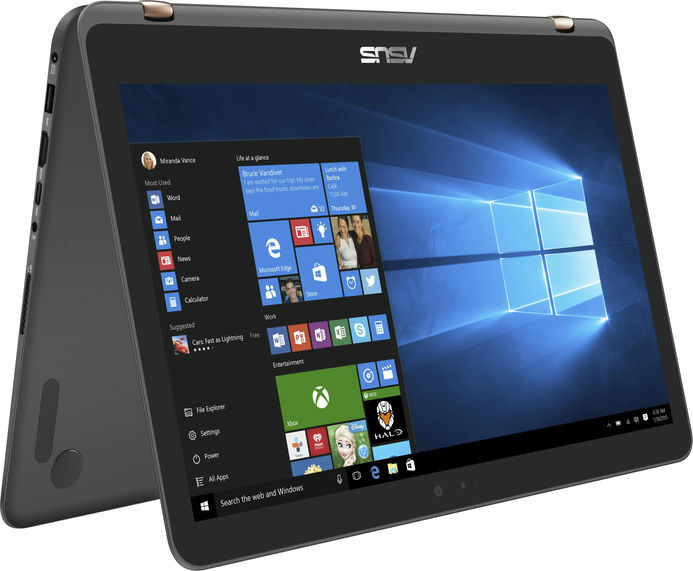 The 1.3 kg convertible integrates 8 GB of RAM, a 54 Wh-battery, 2 x USB Type-A, 1 x USB Type-C, Micro-HDMI and SD Card Reader. 802.11ac WiFi and Bluetooth 4.1 are supported, the front camera features 1280 x 720 pixel resolution. In our test of last years model, we did like the bright and high contrast display and the slim and good built quality of the convertible, however we were not happy with the quality of the keyboard. 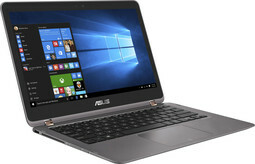 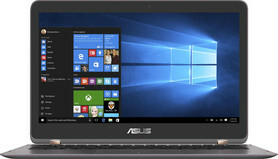 We do not know if Asus changed it on the newer version.